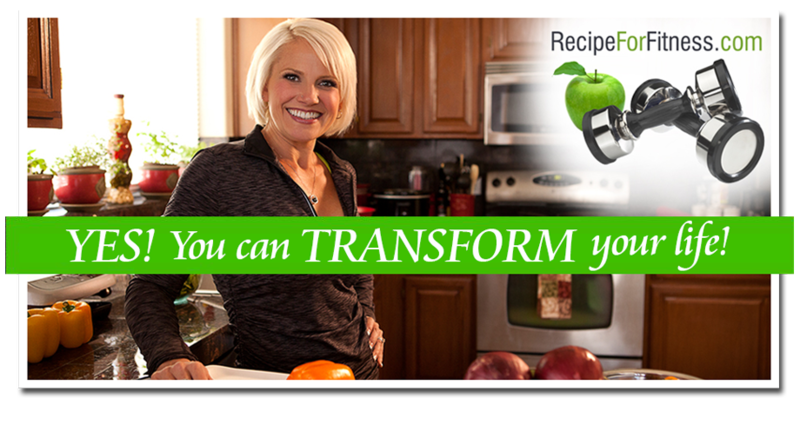 Recipe for Fitness: Food and Awesome Products, Terrific Recipes! Food and Awesome Products, Terrific Recipes! My cardio this morning was killer! HIIT followed by steady-state. If this morning's cardio was the net, I was the ball... SLAM DUNK, BABY! And that was all the exercise activity I have for today. Tomorrow morning is my workout with Tab, and I've got another cardio session then I'm done for the week. Tomorrow is also major plan-fest for my goals & path, along with a ton of stuff I've gotta get done. Mucho juggling... hopefully I will not drop any balls. Breakfast today was more of my oatmeal pancakes and syrup. Today's syrup of choice was blueberry and it was soooo good (proven by my blue lips and fingers when I was done!). Thank you to everyone who encouraged me to try the pancakes... they're a winner!!! See? Who say's competition diet has to be boring?? Also, I got my order in to Sweet Pure Honey... Stella tells me they've just finished up a batch of fresh soap, and I want some! I ordered three bars :-) along with some other goodies. Check out their new picture... aren't those gorgeous??? I can assure you they smell even better! Yum! I also ordered 3 lip balms... which I'm seriously thrilled with. I don't think I've ever worn a lip balm this often! Good stuff!! Breakfast - Pancakes: Oatmeal w/protein powder, ground flax, cinnamon mixed with unsweetened almond milk, with my Berry Syrup (blueberry). Snack: 3 oz chicken breast and 5 sliced strawberries. Lunch - Last minute change! Ignore the fitday data - I hit up Red House with Tab and enjoyed steamed chicken, veggies & brown rice. Won't change the calories/ratios much, if at all. Snack - 3 oz grilled chicken breast & 2 cups steamed zucchini & half grapefruit. Pre-bed Snack - Protein Ice Cream with peanut butter. Today's Numbers (click on the pictures above to view all the info): 1482 calories; 41% protein, 34% carb, 24% fat. 42 g fiber. I saw the nutrition stats for the pancakes. Is that 367 cals per pancake? LOL! Oh gosh,no! :-) It's for the whole recipe. It's the same amount of stuff as in my bowl of oatmeal, I just mix it with almond milk (unsweetened) instead of water, and cook like pancakes. :-) Guess I should have specified that, huh? LOL! I thought it might be for the entire stack but wanted to check. Thanks!